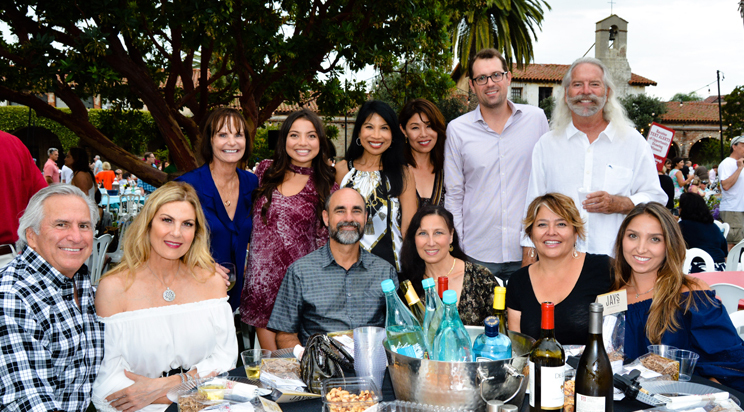 Season Tables for Music Under the Stars are SOLD OUT! 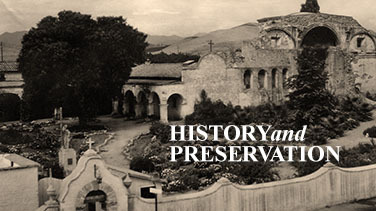 Music Under the Stars Summer Concert Series is a fundraising concert series in support of preservation and sustainability of Mission San Juan Capistrano, historic California landmark #200 and museum. 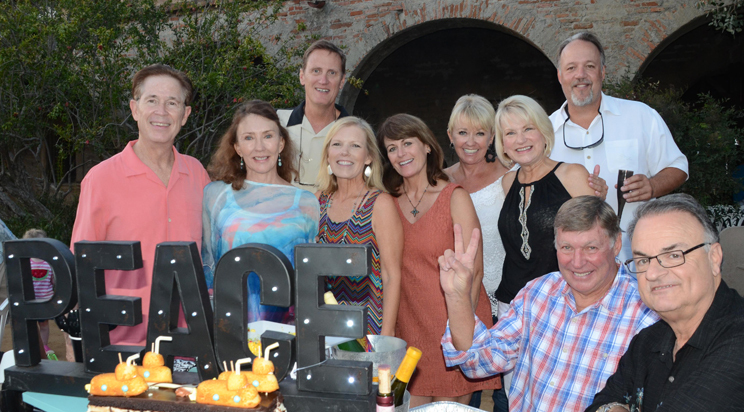 Season Table Packages are a popular way to enjoy the concert series all summer long and to gather family, friends, neighbors and colleagues together at the stunning setting of the historic Mission. 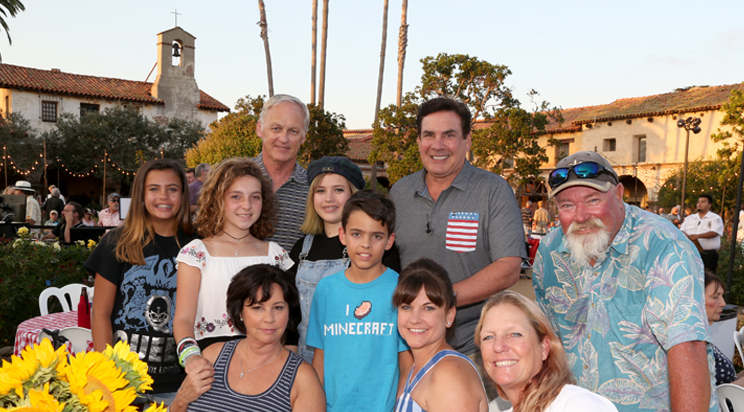 Mission San Juan Capistrano is grateful to its loyal supporters who attend Music Under the Stars all summer. Season table holders from 2018 may renew their season table package exclusively online beginning February 5, 2019, at 9:00 a.m. Eligible season table holders will receive a renewal notice in the mail the first week in January. Season table holders must have an active Mission Supporting Membership ($100) or above to renew their current season table package at the time of purchase. Last day to renew or upgrade their membership is Friday, February 1st. 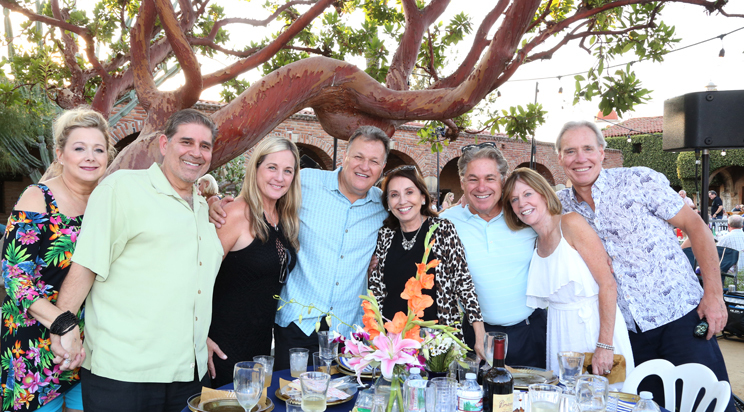 Call (949) 234-1317 for membership and season table questions. Renewing season table holders may add an additional season table package or make changes to their table location on Friday, February 8th if it is within the season table limits. TWO season tables in the white, blue or orange sections. However, tables for individual concerts may be purchased on Wednesday, February 13th. 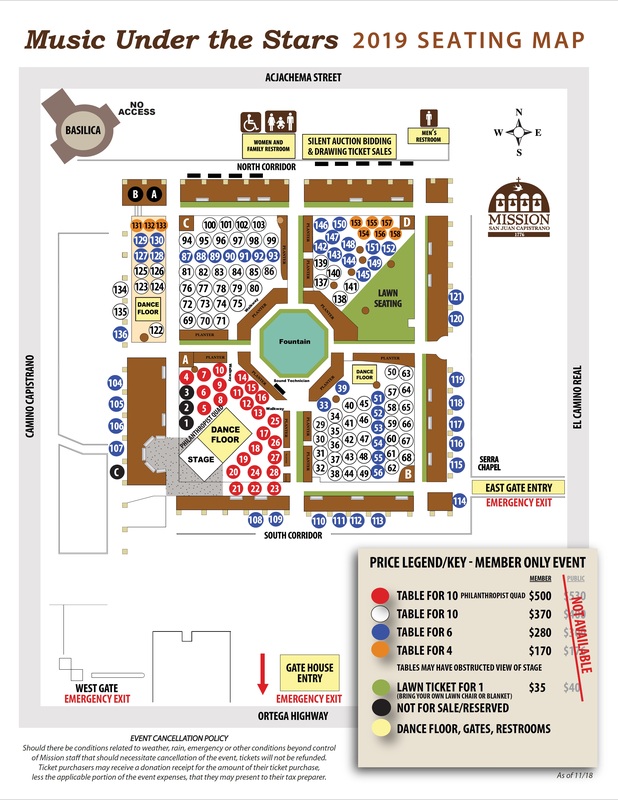 Please note: tables in the D Quad are excluded and may not be purchased as a season table package. Friday, February 8, 2019, at 9:00 a.m. – Limited Availability! ONE DAY ONLY! 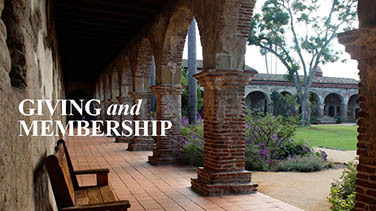 Members may purchase a season table package by going online on Friday, February 8, 2019, at 9:00 a.m. You must have an active Mission Supporting Membership ($100) or above in order to purchase. Season Table packages require the purchase of the same table for all five concerts. 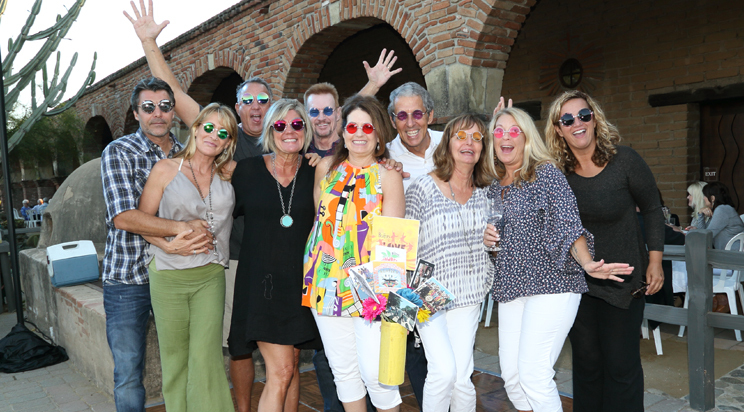 Join or renew membership by Friday, February 1st in order to be eligible to purchase a new Season Table Package online on Friday, February 8th. 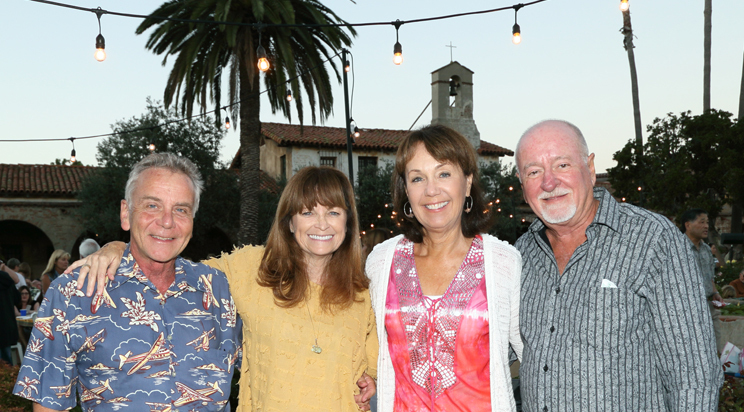 Upgrades to your current membership cannot be processed online, call (949) 234-1317 to upgrade your membership. ONE season table in the exclusive red section – “Philanthropists Quad” and a SECOND table in the white, blue or orange sections. However, tables for individual concerts may be purchased on Wednesday, February 13th. Join or renew membership in advance so you will be ready to purchase a Season Table Package online on February 8th. 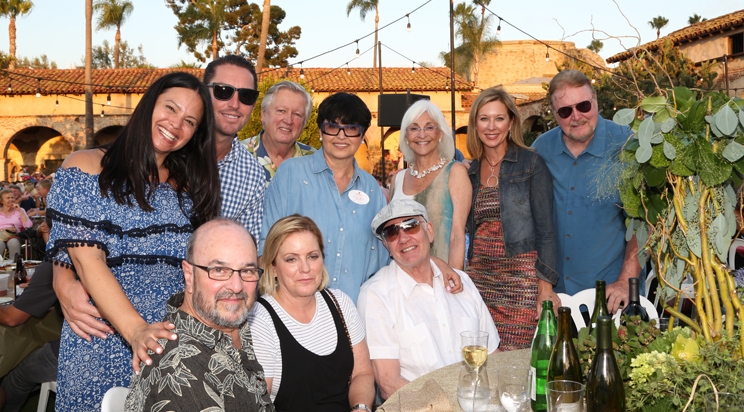 Call (949) 234-1317 for membership and season table questions. Sign-up to receive Season Table information! 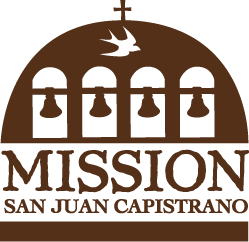 Email eventsdepartment@missionsjc.com to be added to our email list to receive Season Table information and on sale notification. MAP AND PRICING INFORMATION – Coming Soon! QUESTIONS? 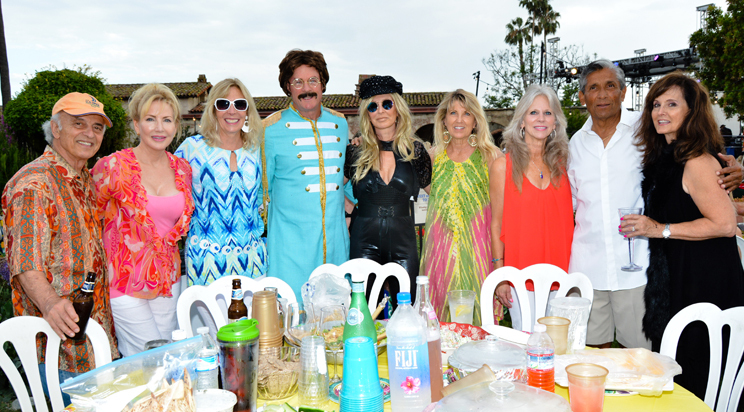 Reach a representative in the Events Department by calling (949) 234-1317.